Spend a day you'll remember when you combine two unique California experiences in one tour. 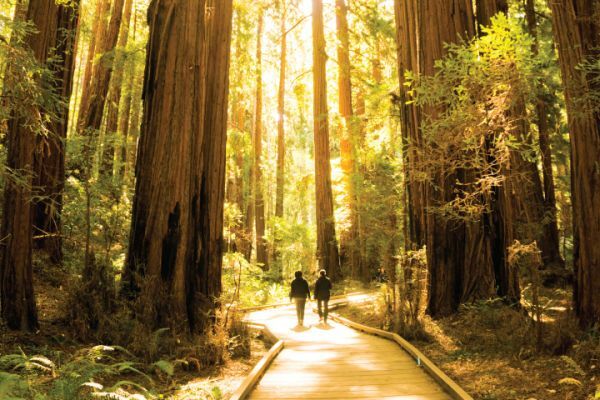 View some of the world's tallest trees in Muir Woods in the morning and then visit the world famous Northern California wine country in the afternoon. Wine Country & Redwoods Tour combines two of California’s top attractions: Redwoods and Wine Country! You will visit both Napa Valley & Sonoma Valley wineries - total 3 wineries. All wine tasting fees are included. 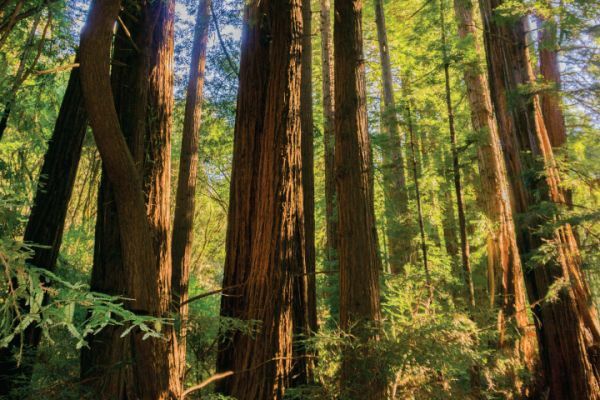 Start your day roaming through the Redwood Sequoia groves in Muir Woods National Monument or other coastal redwoods location before other groups reach the park. 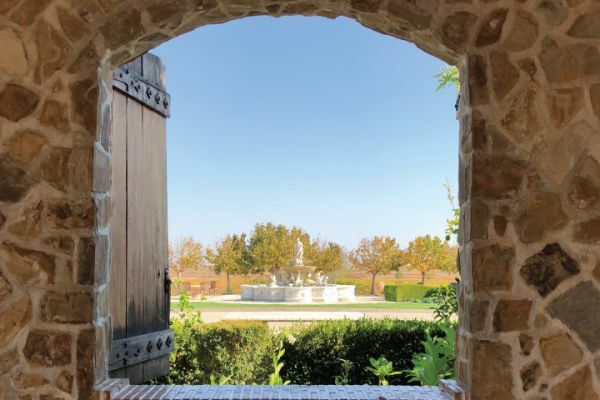 A short drive North and you’ll have a relaxing afternoon wine tasting in California’s renowned wine country. 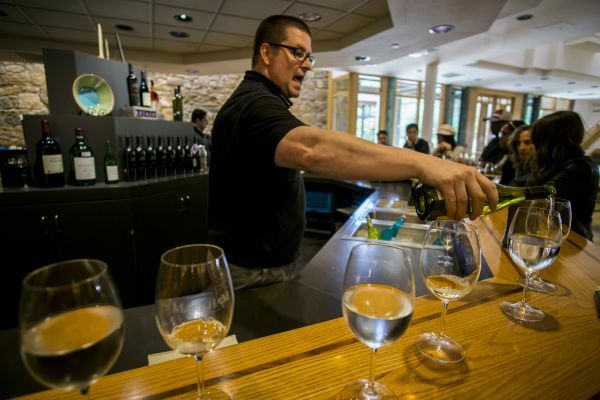 There will be 3 tasting stops: one in Sonoma County, one at the historic Sonoma Plaza or Healdsburg Plaza and one more in Napa County, spending 45 minutes to 1 hour at each location. At each location, you can stroll through the vineyards and take pictures. There will be a break for lunch at where you can explore and shop. At the end of the day, head back to San Francisco and see the captivating sunset that the Bay Area is known for. The Plaza Bistro in Sonoma Square provides the lunch.